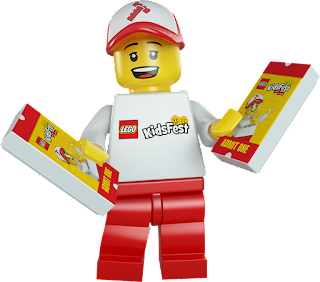 This is a sponsored sweepstake from USFamilyGuide.com and LEGO® KidsFest. I've received tickets in exchange for this conversation. 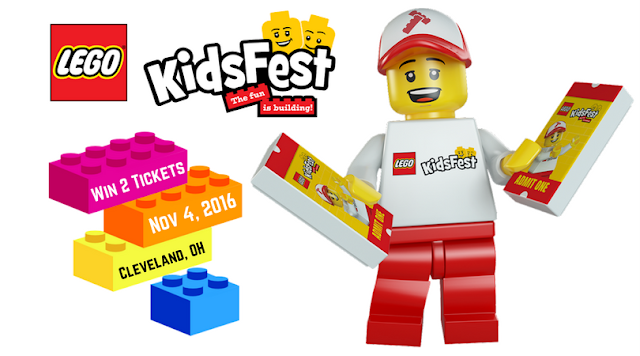 LEGO KidsFest returns to Cleveland Nov. 4 - 6, 2016! Win two ticket tickets to this event! We have attended previous shows and can't wait to experience the hands-on building, creative encounters, and one-of-a-kind activities again! 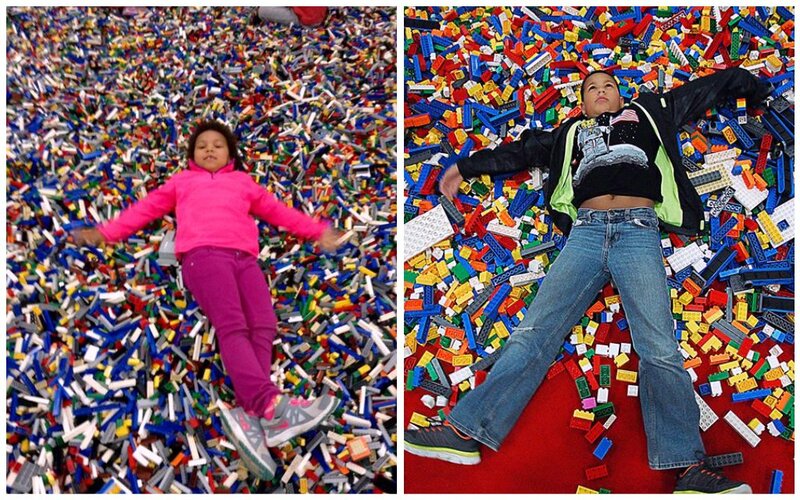 No matter how old or how experienced, everyone is certain to have a good time at the LEGO KidsFest Ohio! 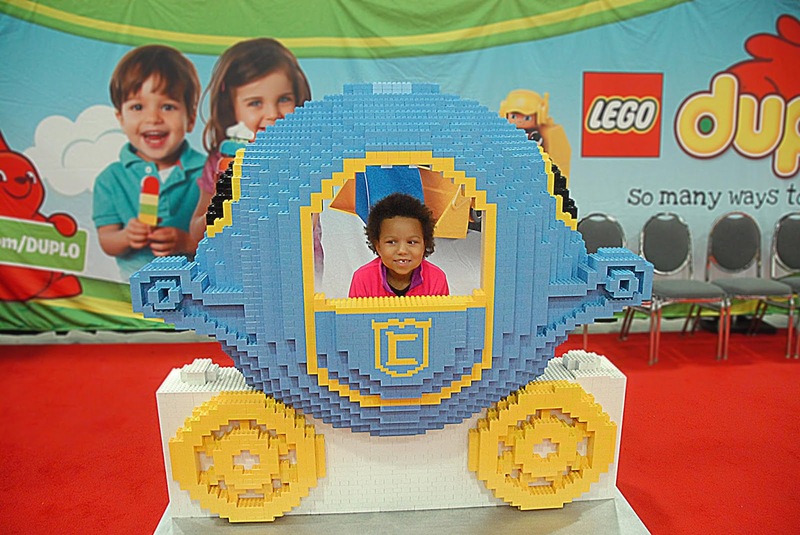 LEGO KidsFest features dozens of new activities like LEGO Mindstorms, LEGO Movie, LEGO Disney Princess, the Mixels, and LEGO Superheroes. Plus, popular favorites like the LEGO Model Museum, Race Ramps, Creation Nation, Construction Zone, LEGO DUPLO, LEGO Retail store and LEGO KidsFest Marketplace, the Big Brick Pile, and LEGO Ninjago on the three-acre show floor of the I-X Center. 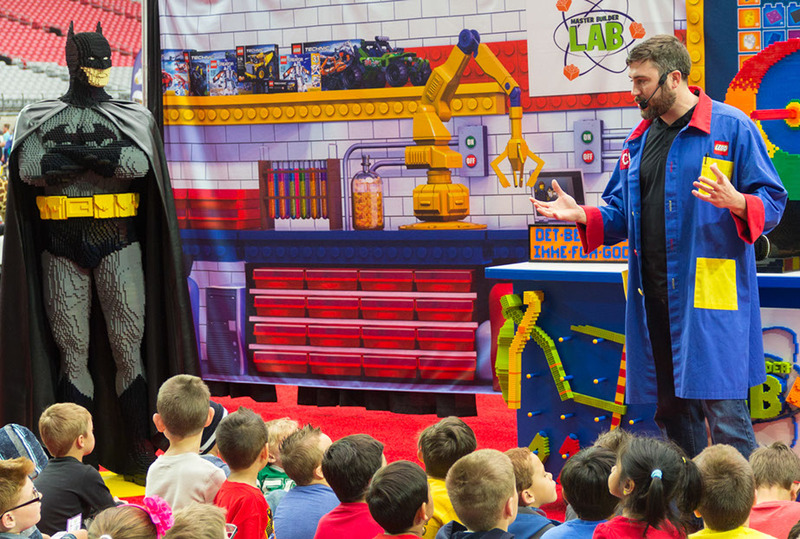 "We're thrilled to be returning to the Cleveland area," said Vince Rubino, Events Manager for LEGO Systems, Inc. "We've got a host of new activities as well as some areas we know are very popular with our fans. 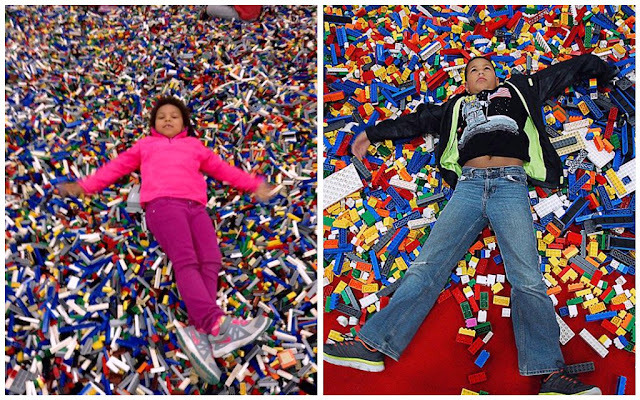 Not only will families create some new memories at the show, they'll get another chance to flex and showcase their building skills. 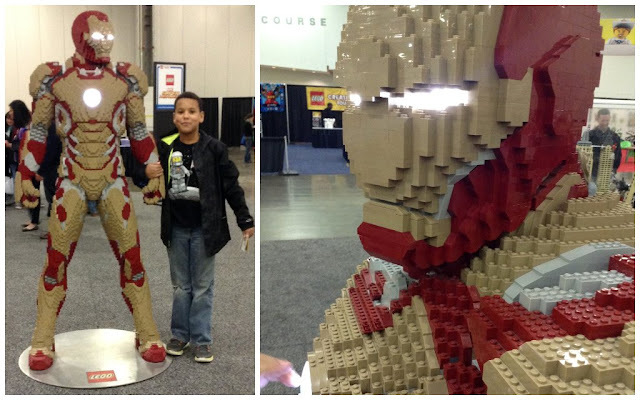 This event is a must for the true LEGO fan." LEGO Kids Fest could sell out! Five identical, 4 1/2 hour sessions are available. Tickets are $19 for the Friday and Sunday afternoon sessions, and $22 for both sessions on Saturday and the Sunday morning session. For more information and to purchase tickets, log on to LEGOKidsFest.com. Two tickets up for grabs! One of MY followers will win (2) tickets to for the opening night session on Friday, Nov 4, 2016 (4-8:30pm). I encourage you to LIKE and Follow LEGOKidsFest on Facebook, Twitter and/or Instagram for all the latest ticketing updates as this event has been SELLING OUT in other cities! Must be 18 to enter, 1 entry per day allowed, random drawing by USFG! Tickets will be emailed to the winner. The winner will be randomly chosen by USFG on and announced on my Blog and notified via email.